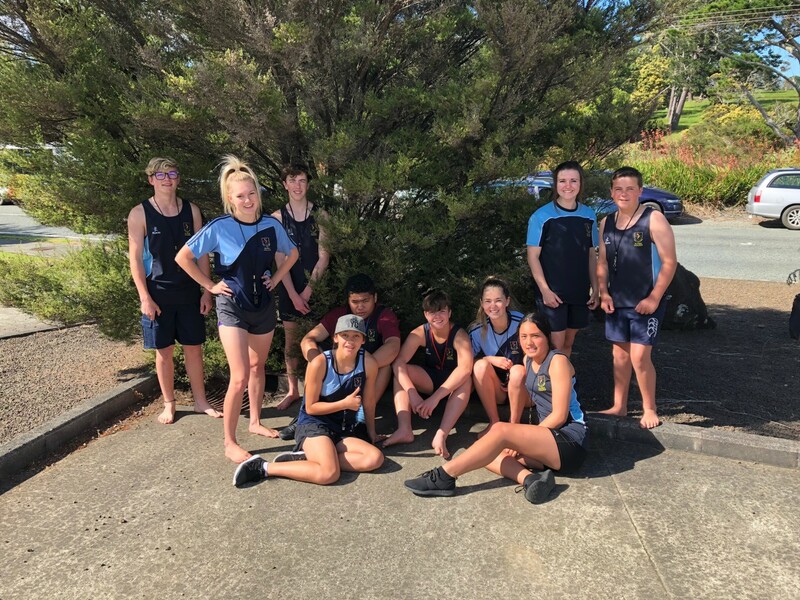 On Wednesday 31st October, I had the pleasure of taking a group of our Year 10 students to the Tinopai Primary Sports Day. These students were responsible for the umpiring and referreeing of sports such as netball, soccer and some mixed tabloid sports. There were approximately 270 primary aged students from Year 1 through to Year 6. 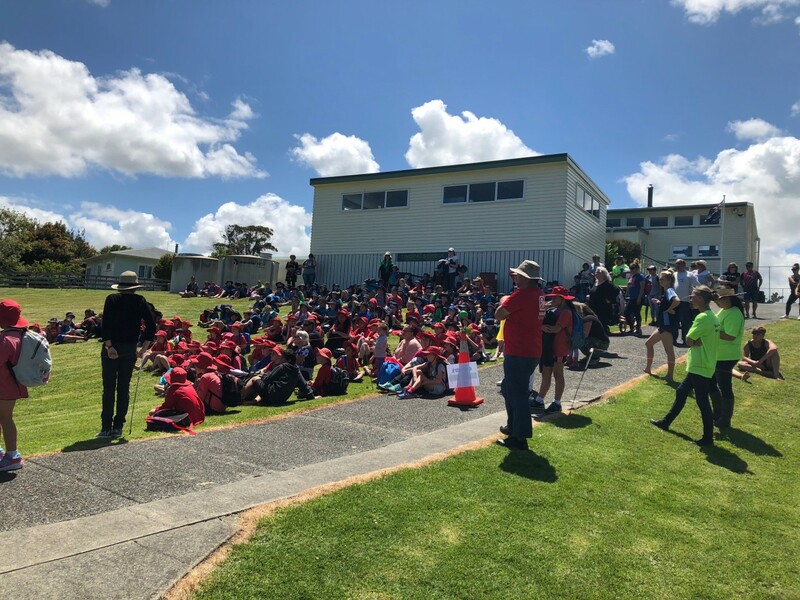 The students came from Tinopai, Ruawai, Arapohue, Matakohe and Paparoa primary schools. We were welcomed onto the school grounds in a heartfelt powhiri that showcased the great spirit of the small rural school. Whanaungatanga (kinship) was the theme of the day and it was very much present throughout the school and the people present. The sun was shining and it was a fabulous day for our students who learnt the finer points of patience, empathy and certainly resilience when dealing with young children. At the end of the day we were thanked by all the Principals, Teachers, support staff and the tamariki. We will certainly look forward to showing our support next year too. I would like to thank my students for demonstrating our three values, respect, resilience and responsibility. Well done Callum, Mikaere, Abby, Daniel, Madison, Distiny, Jahnae, Cameron, Jesse and Phoebe. It was appreciated.